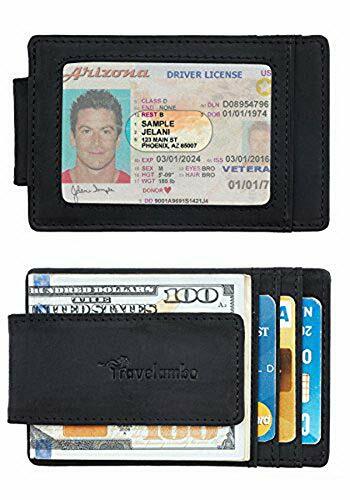 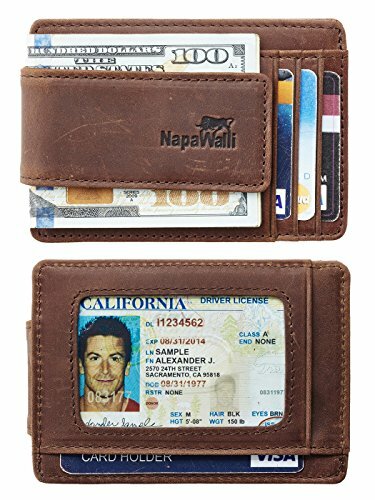 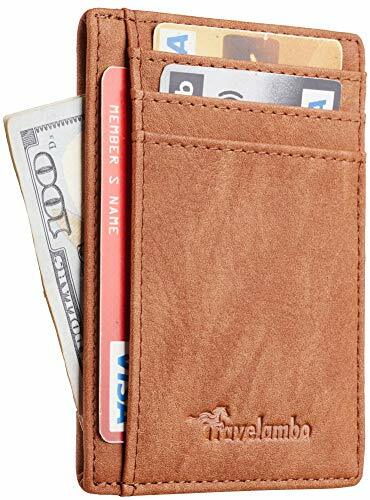 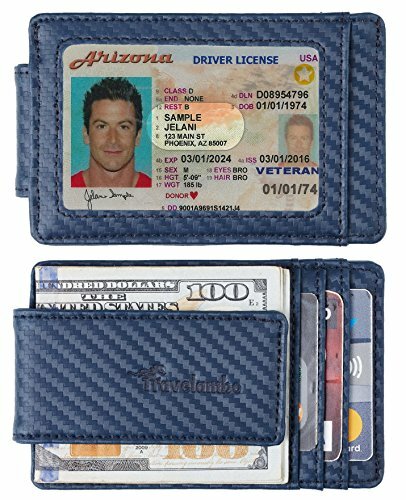 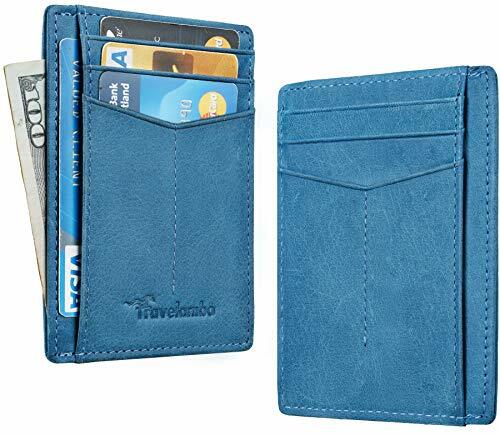 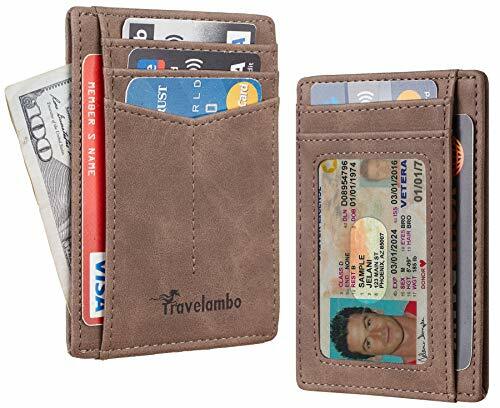 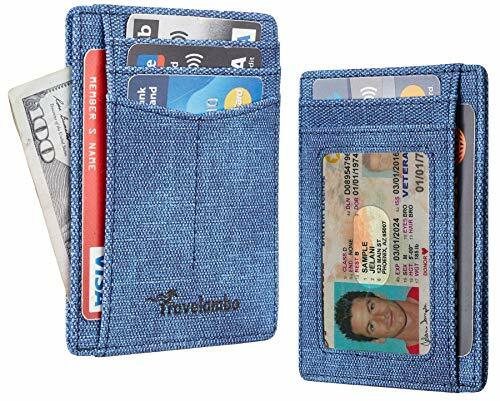 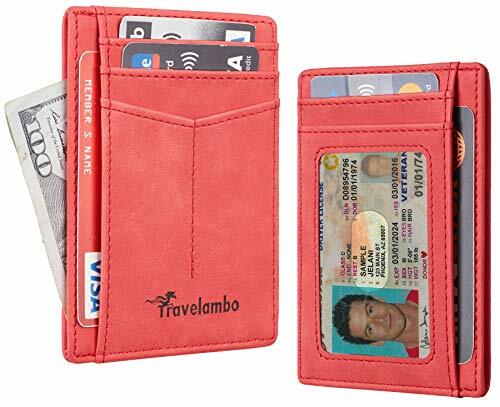 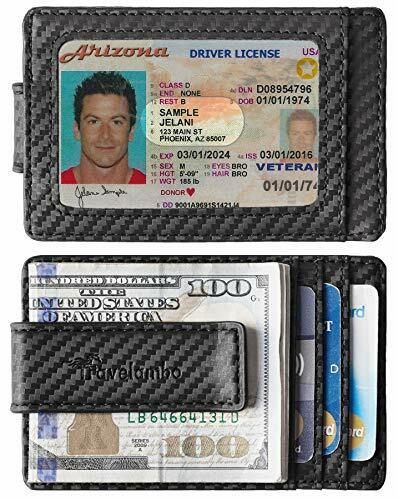 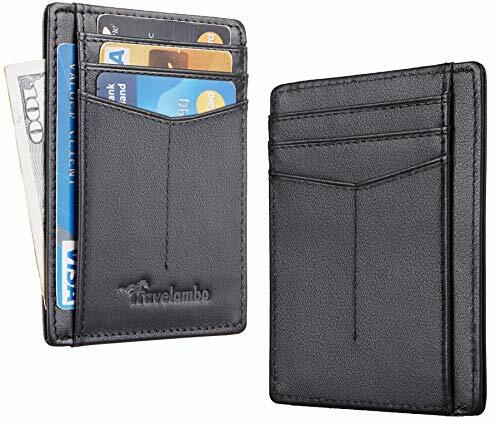 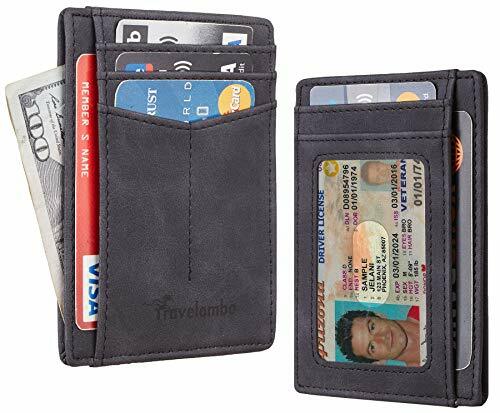 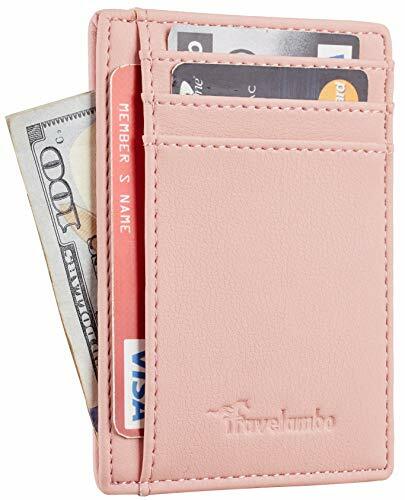 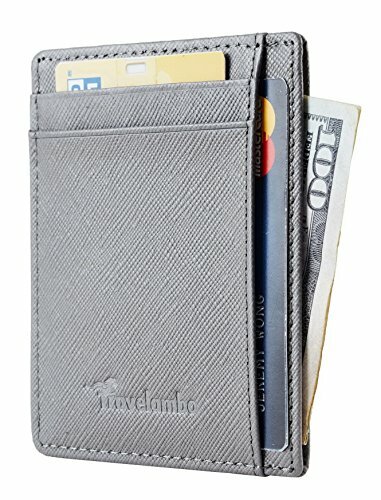 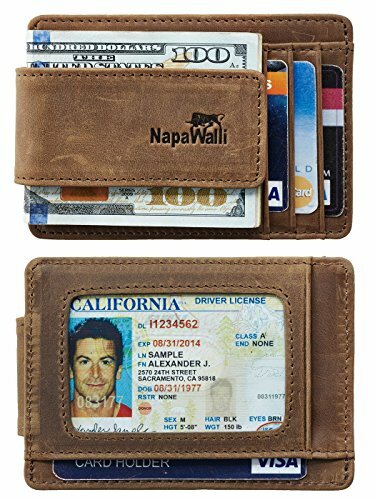 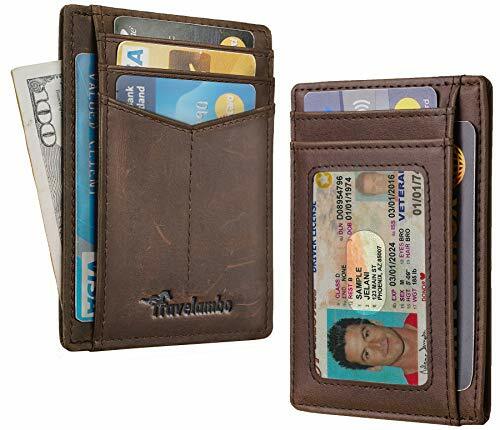 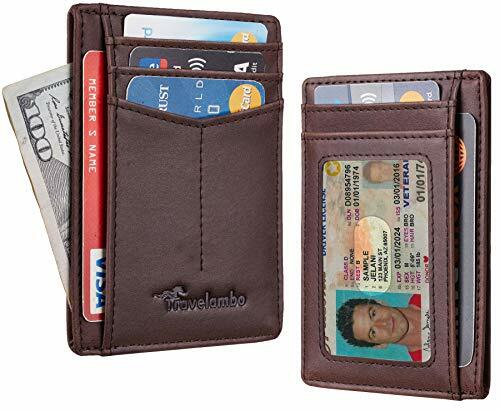 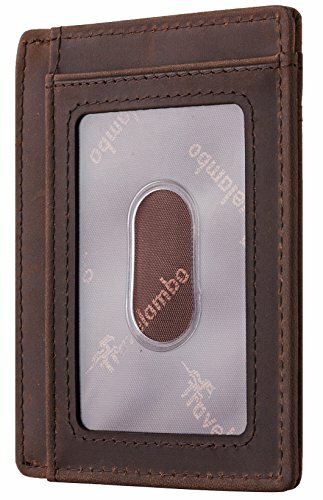 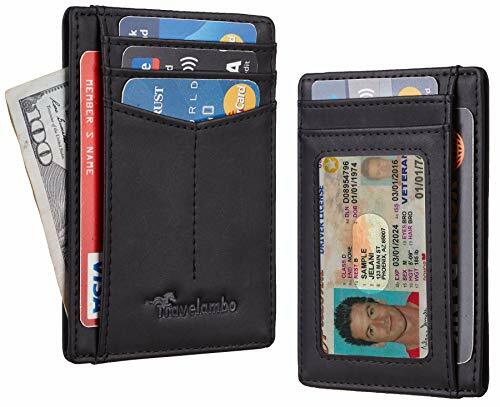 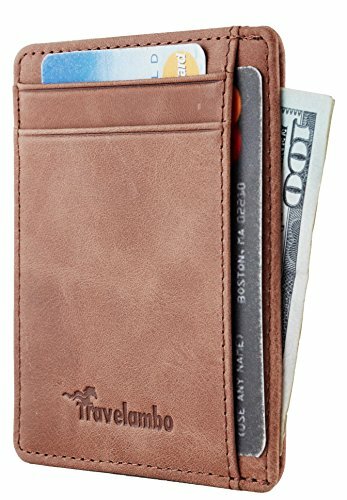 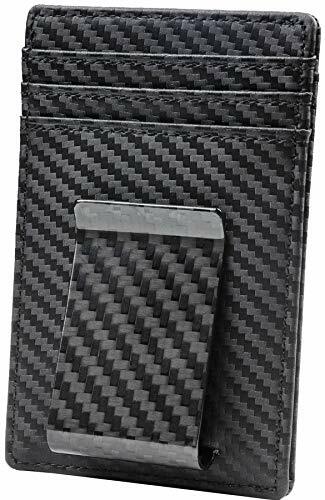 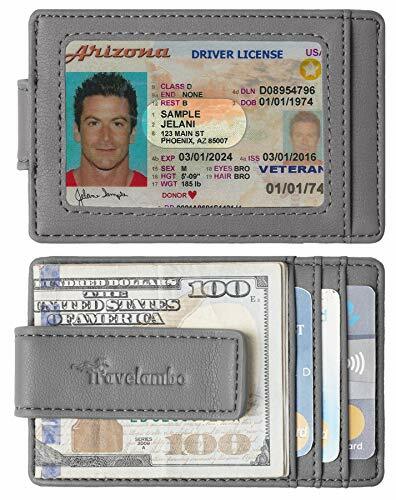 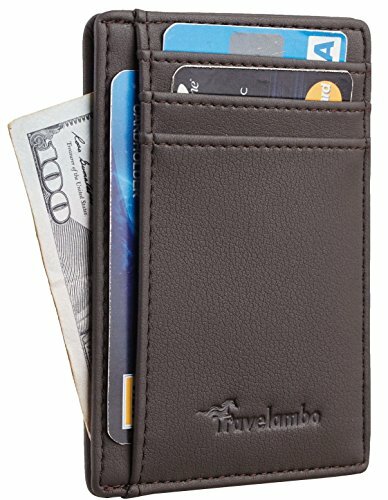 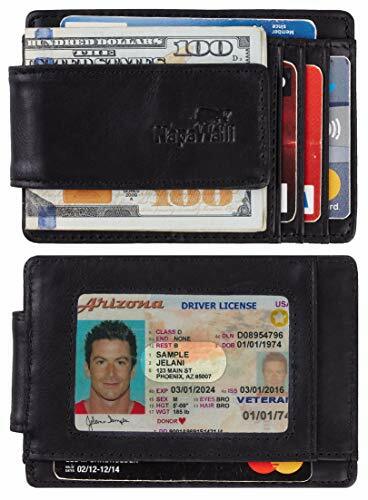 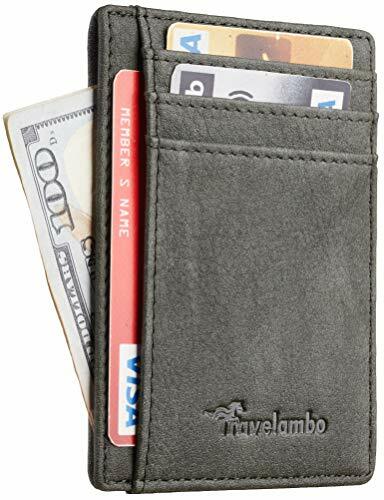 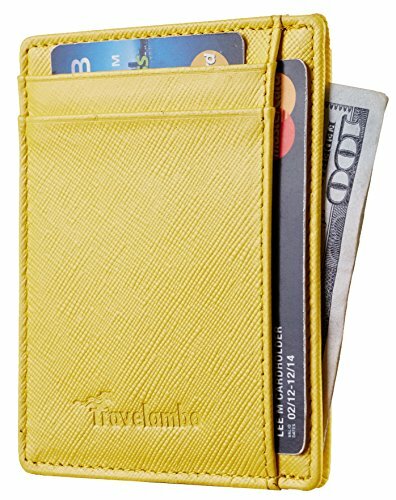 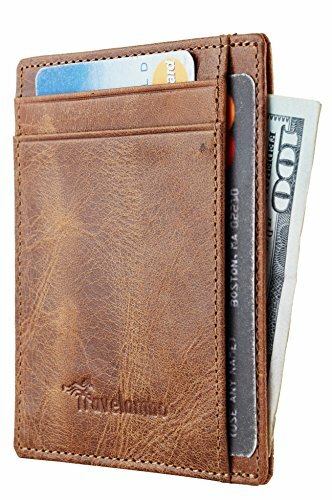 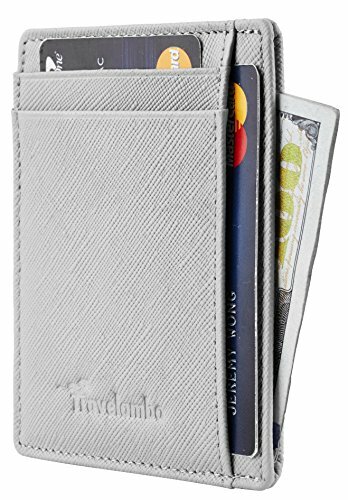 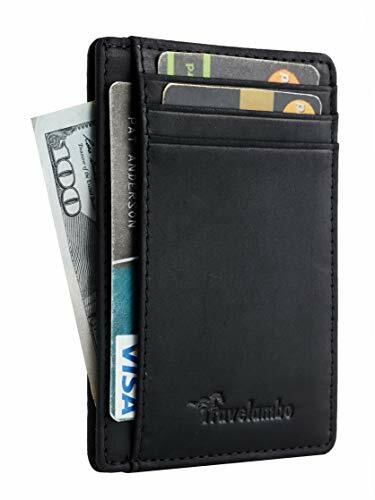 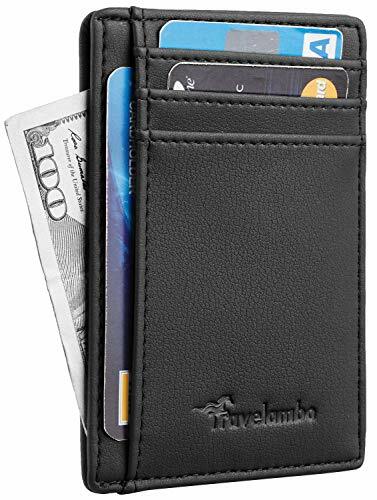 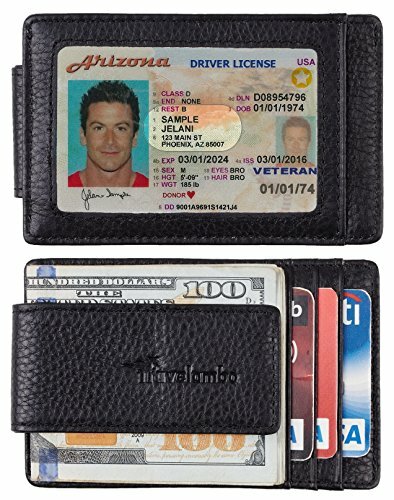 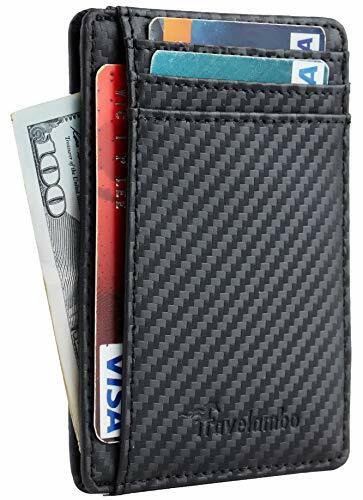 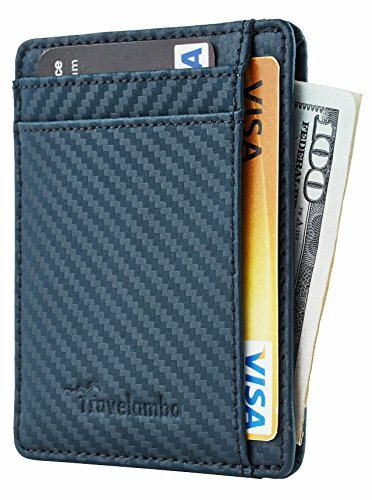 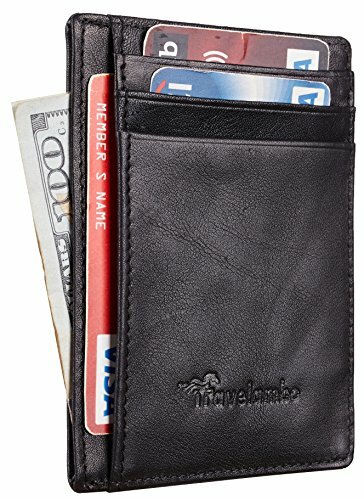 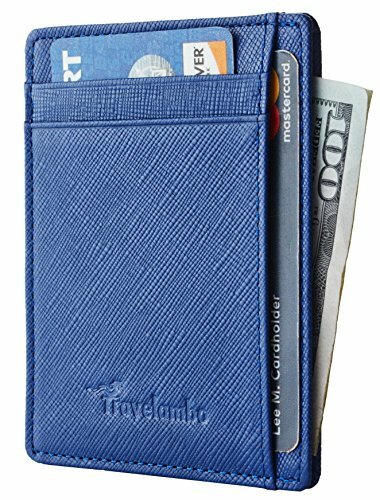 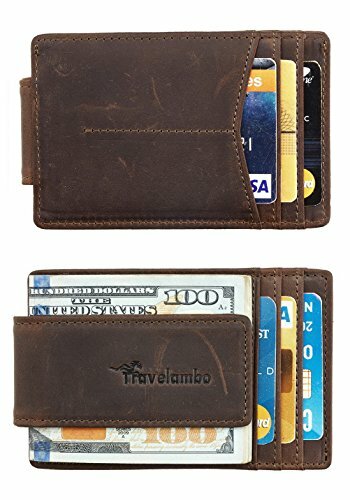 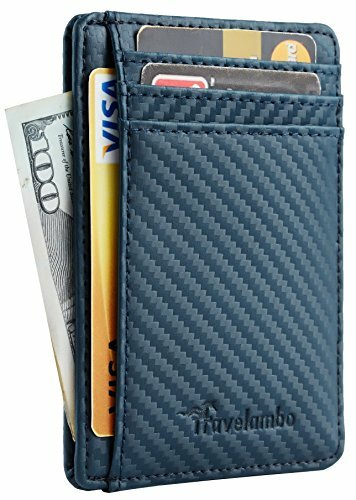 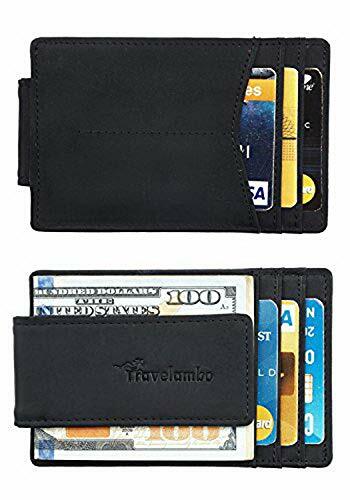 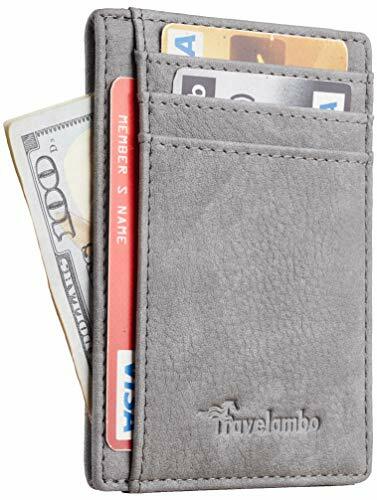 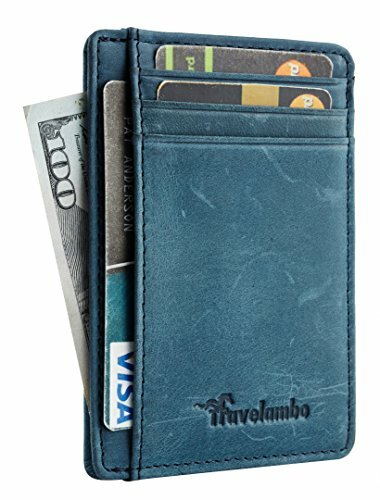 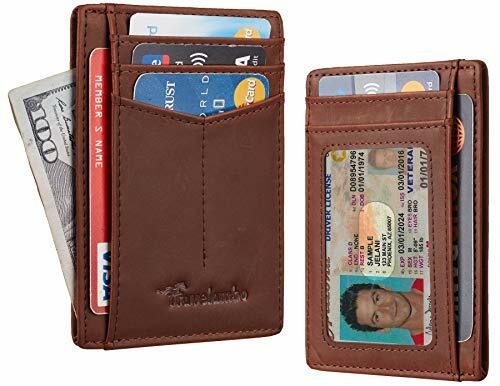 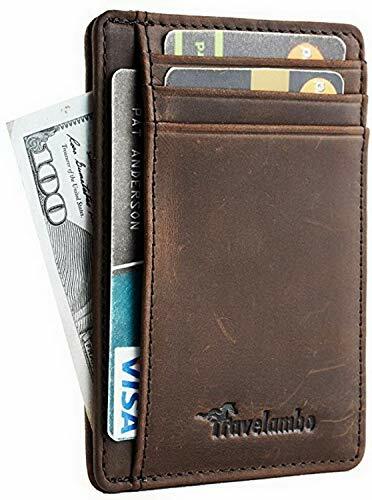 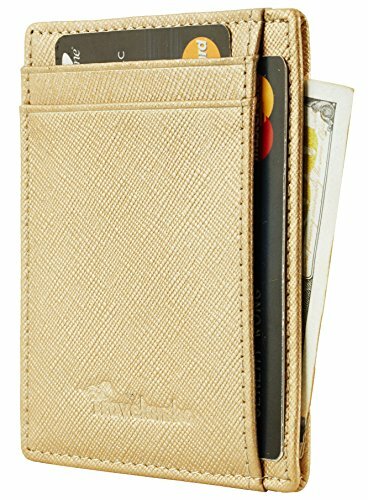 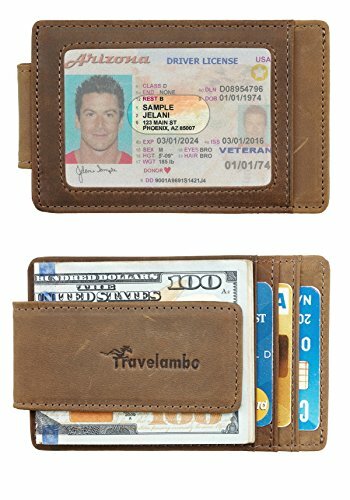 PRACTICAL - 3 Card Slots, 1 ID Window,1 powerful clip to hold on to your cash. 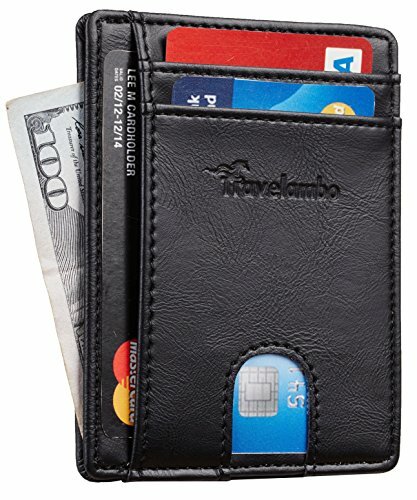 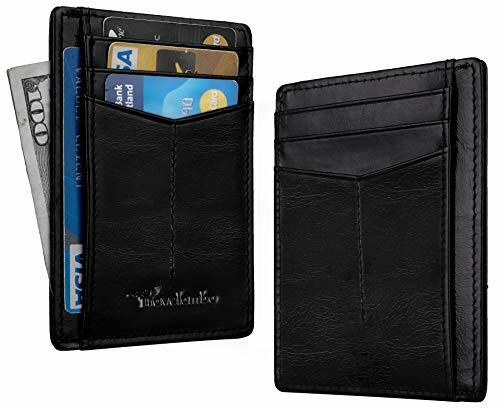 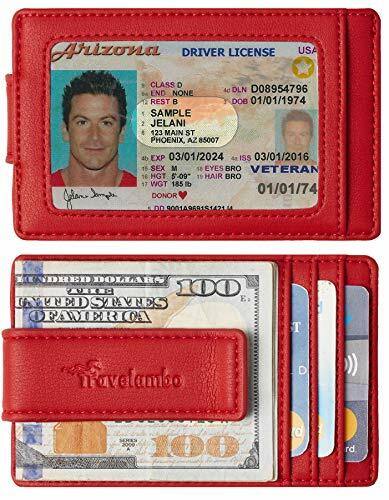 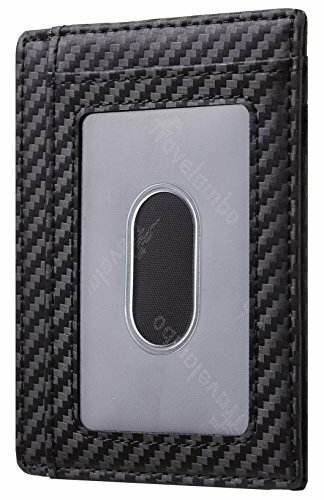 PRACTICAL - 3 Card Slots, 1 ID Window, 4 powerful magnets to hold on to your cash. 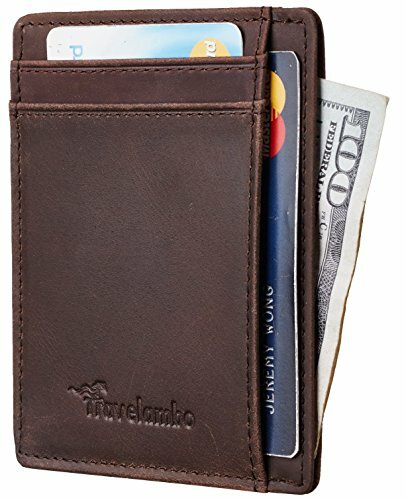 WE MADE THIS ONE OURSELVES: After testing the competition we knew we had to develop our own Money Clip. 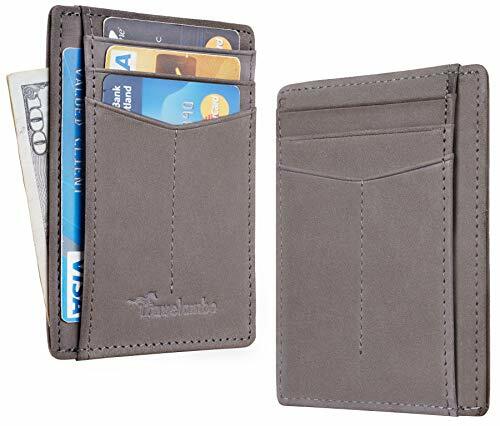 Finding the right factory wasn't easy but once the prototype was completed we knew we had a winner using Full Grain Crazy Horse Leather, detailed stitching and secure card slot holders.